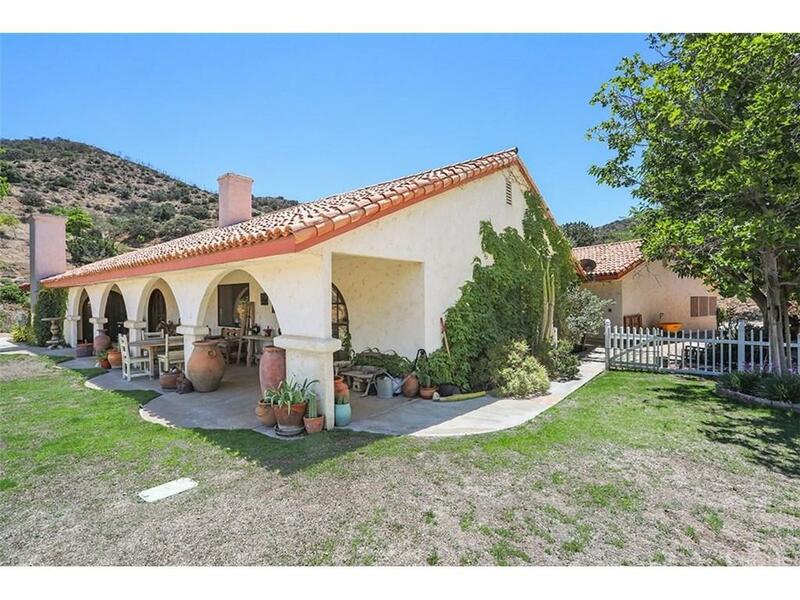 This stunning Agua Dulce horse property is turn key and priced to sell. 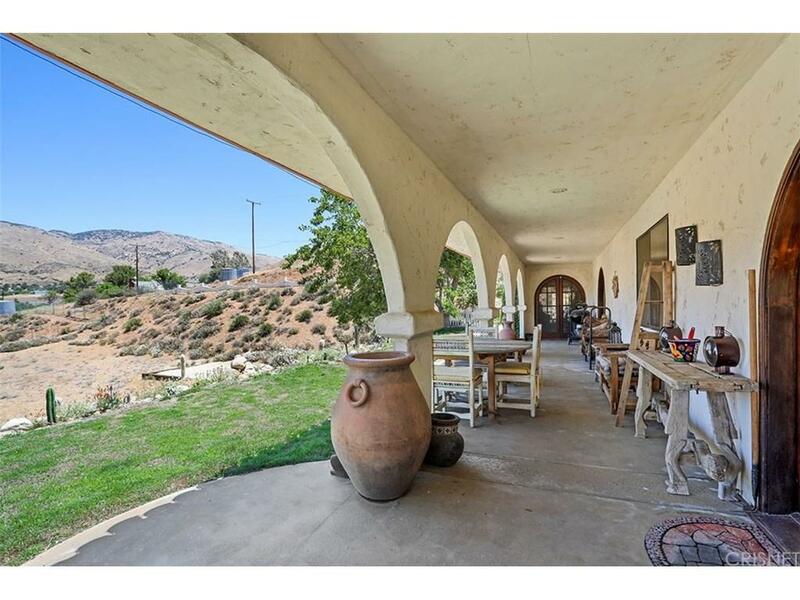 Sitting on just over 2.5 usable acres, the 2301 Sq ft single story house is simply amazing. As you drive up to the property, you'll feel tranquillity and serenity set in as you leave the city behind. The amazing front motor court complete with fountain offers plenty of room for your guests when you entertain. 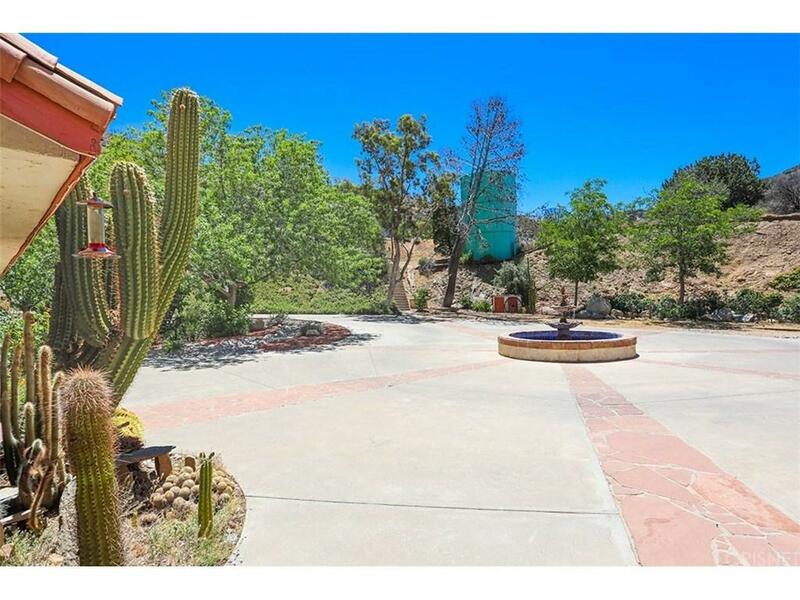 A stunning , mature Saguaro cactus greets you as you enter into the house. Kitchen has been updated, complete with Sub Zero Fridge and Freezer, stainless steel appliances and the living room /family room share a massive Southwestern 2 sided fireplace. Indoor laundry and detached 2 car garage too. If you looking for a place to park your RV indoors, this property offers that as well. In addition there is a second approx. 1200 sq ft multi car garage for the car enthusiast in the family. Got horses? There is room for them as well. Play tennis? This house even has a full size tennis court. If you've been searching for the house that has it all, look no further. 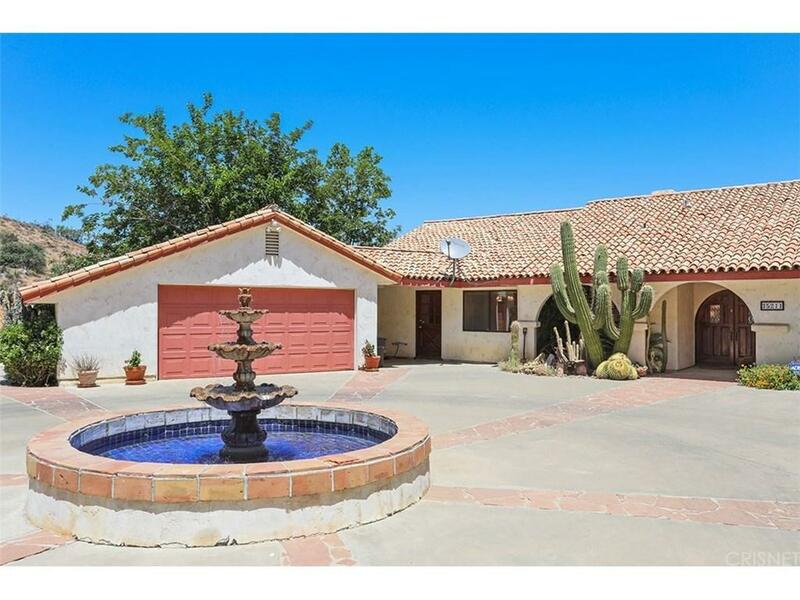 Commuter close via nearby Metrolink station and close to the 14 Freeway. Sold by Christine Eaton-Martinez BRE#01842573 of White Oak Realty, Inc.. Listing provided courtesy of James Chikato DRE#01842573 of Pinnacle Estate Properties,Inc.